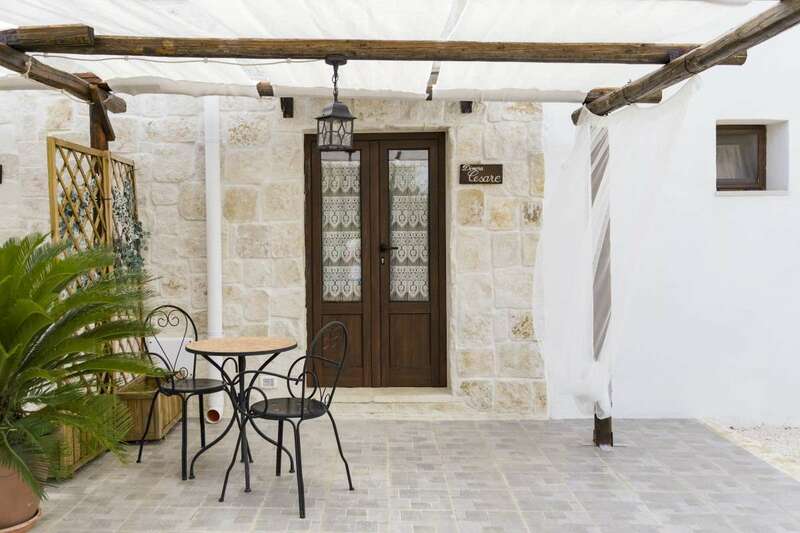 Full of character and charm, a lovely group of original trulli with a total living area of 200m2, set within a 6,000m2 plot with a swimming pool, Jacuzzi and garden, ideally located in a quiet setting just 2km from Alberobello. 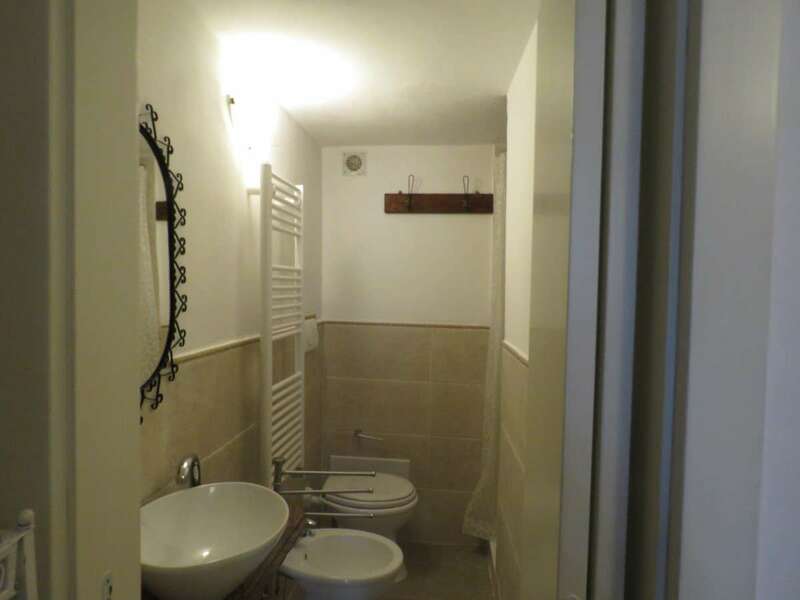 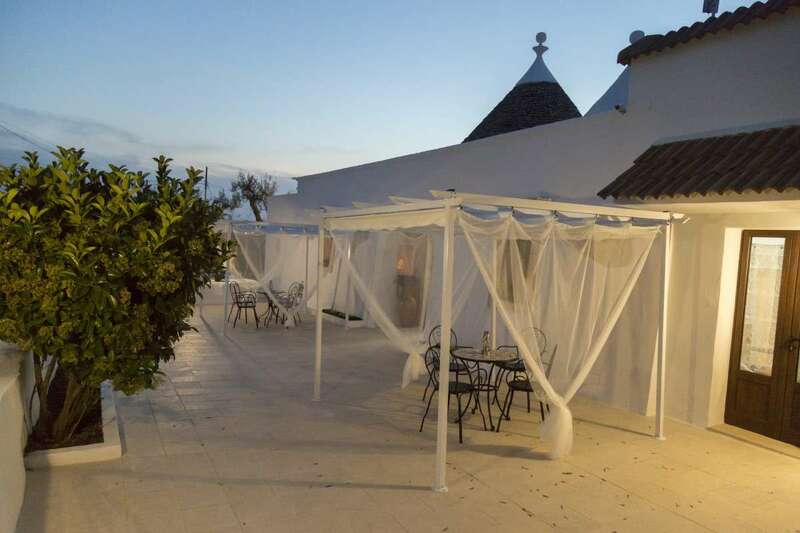 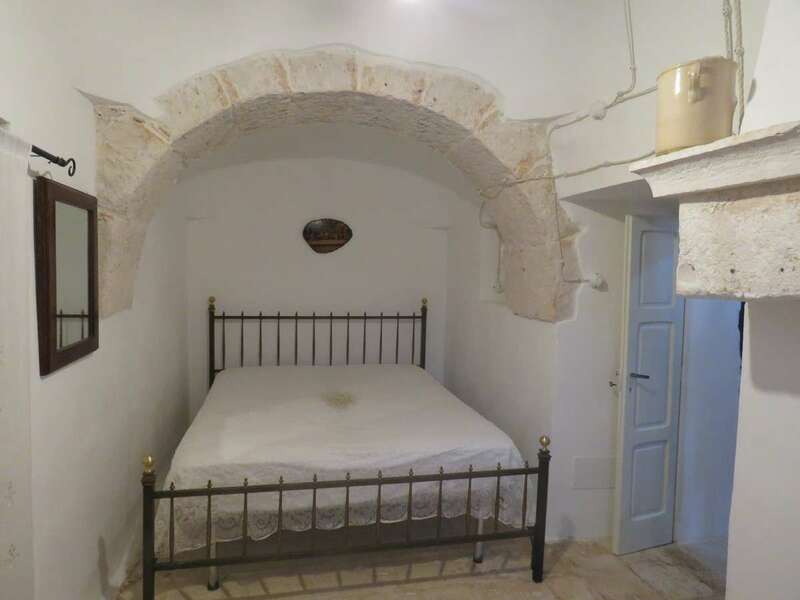 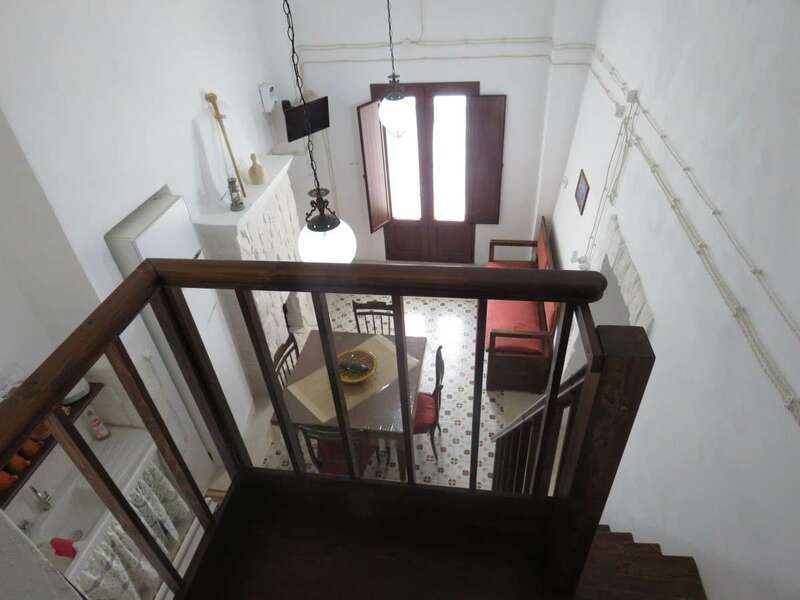 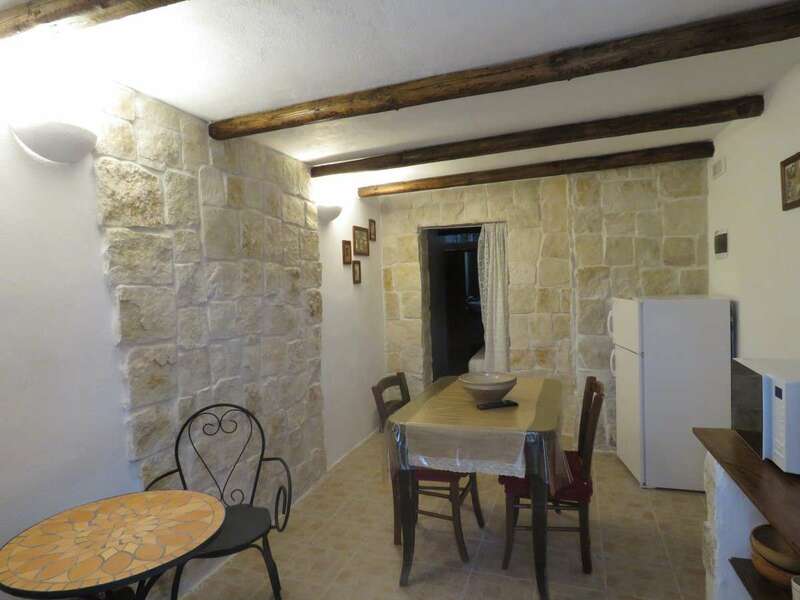 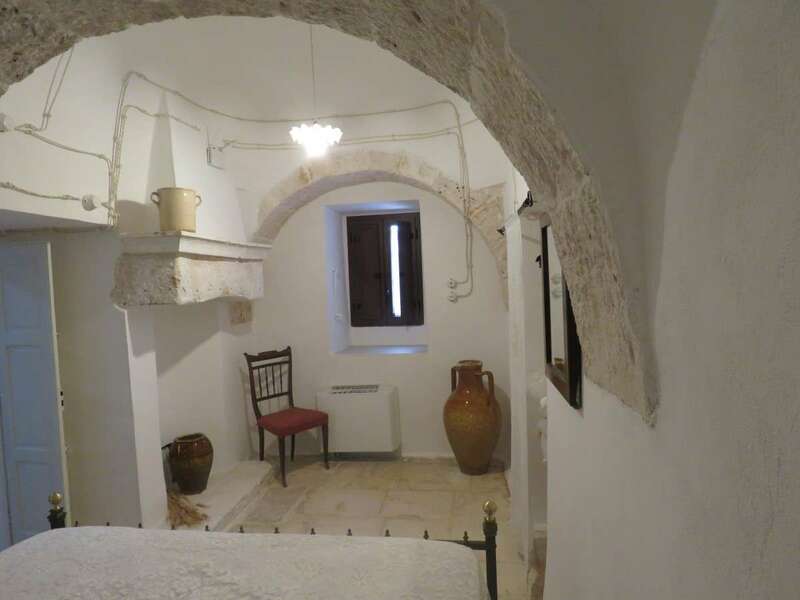 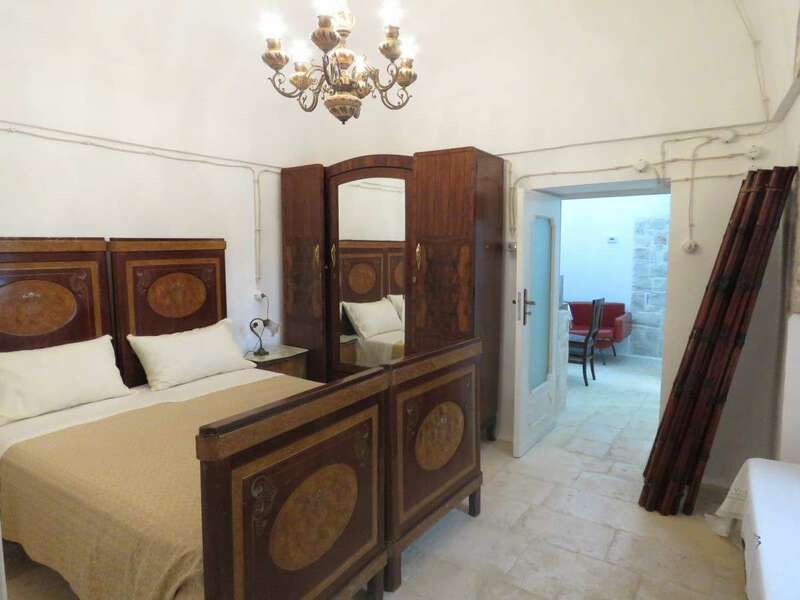 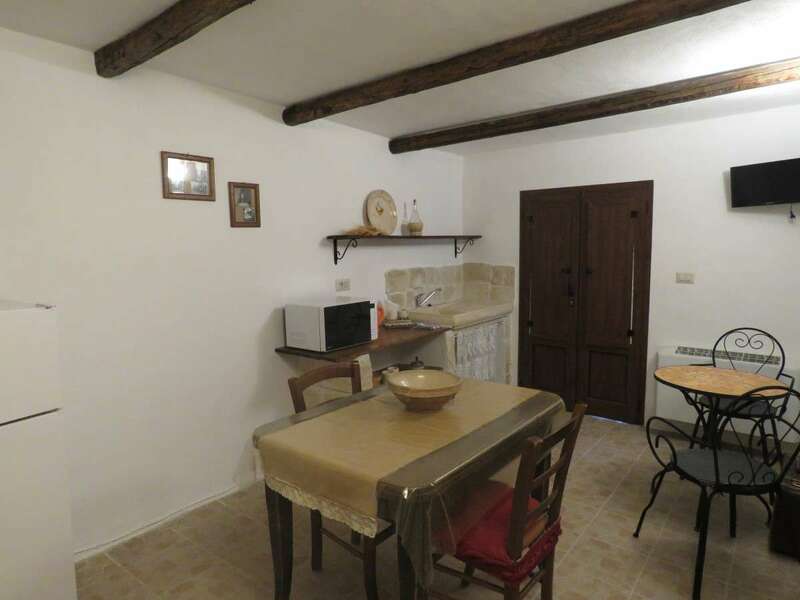 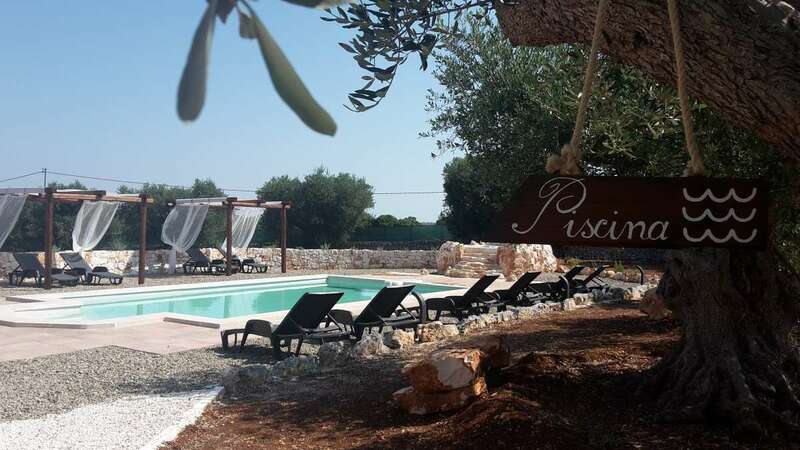 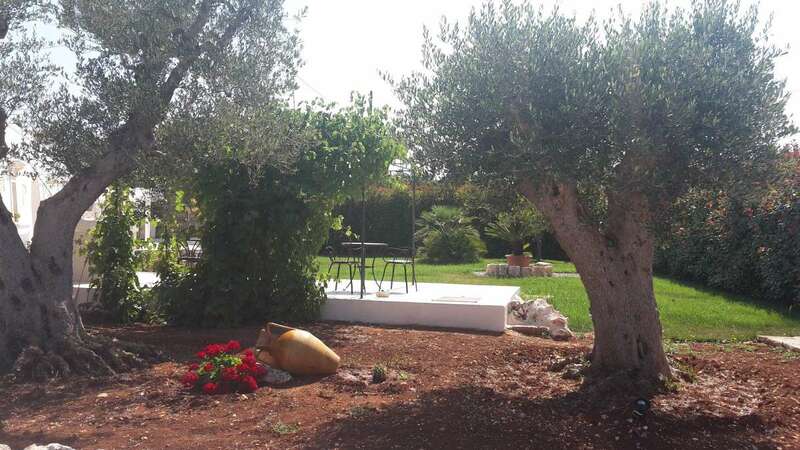 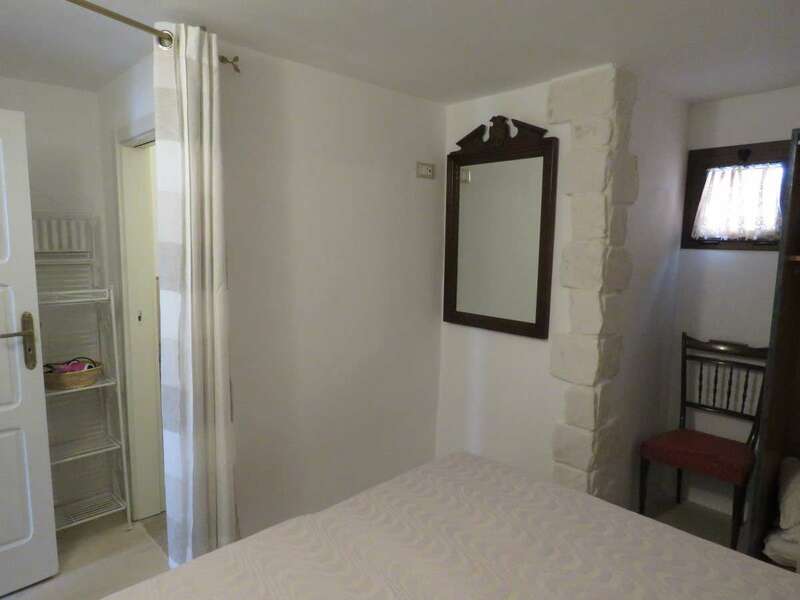 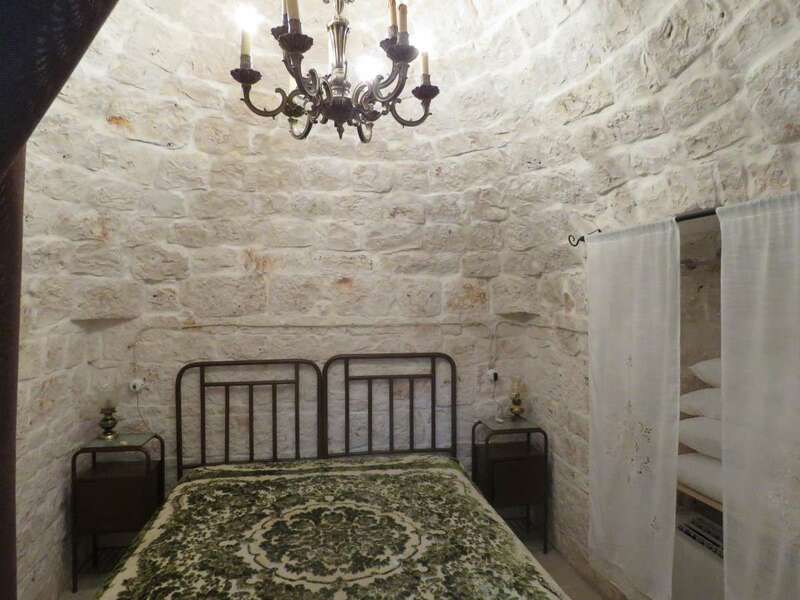 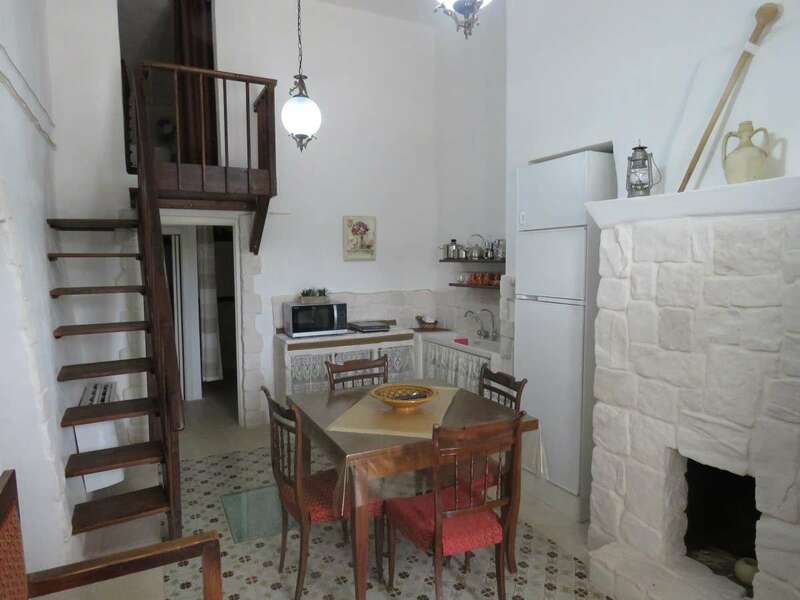 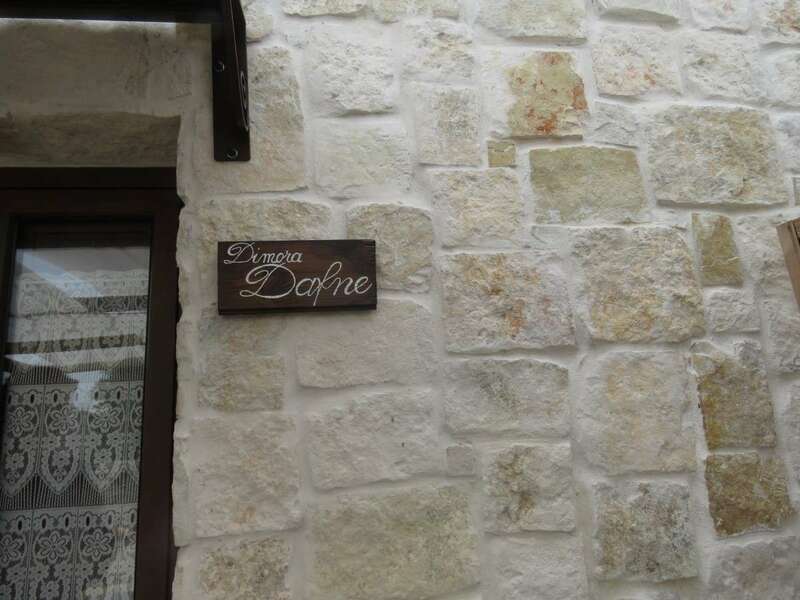 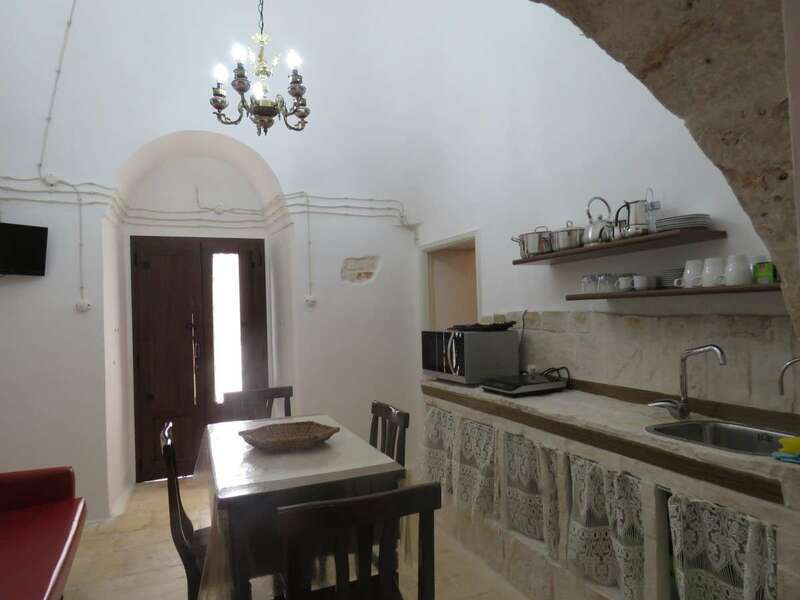 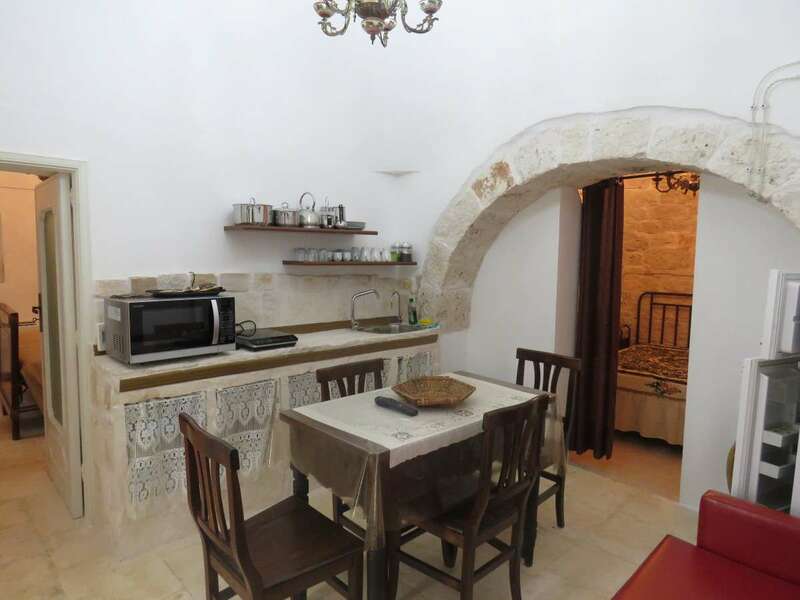 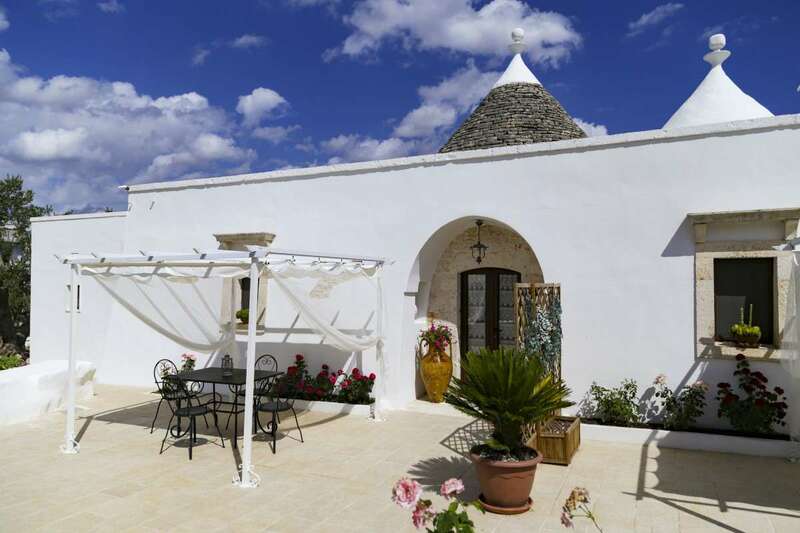 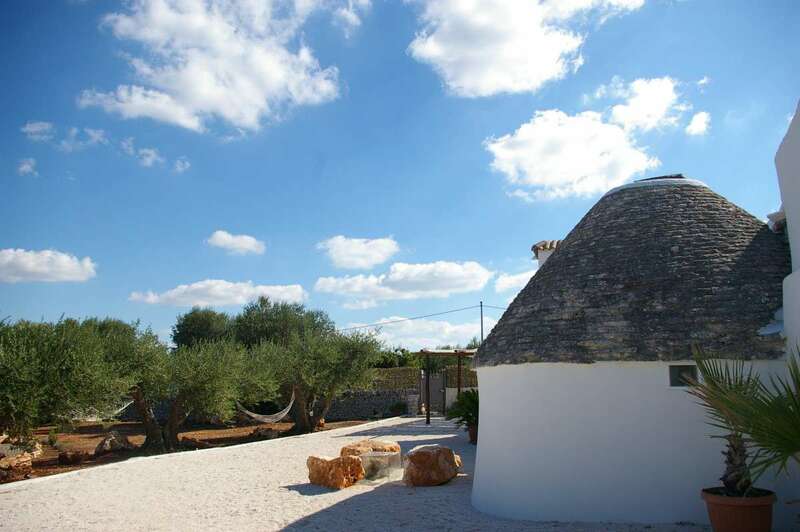 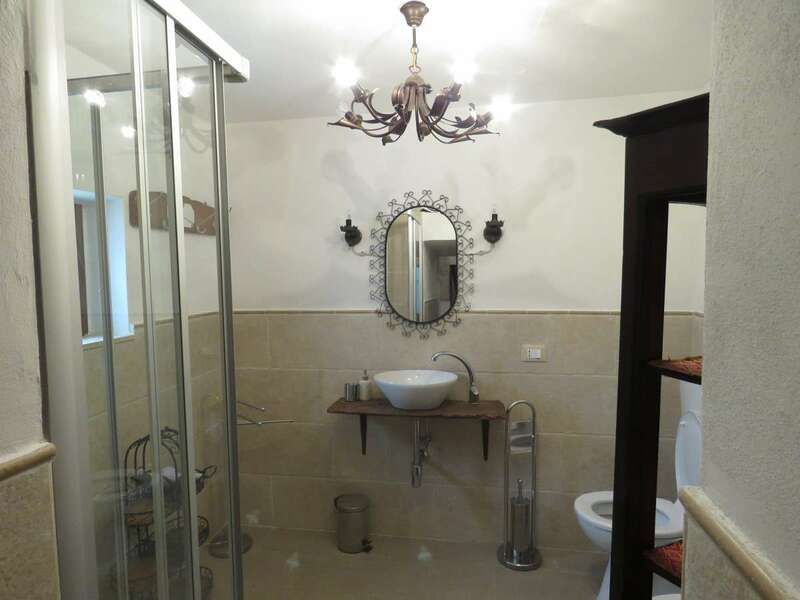 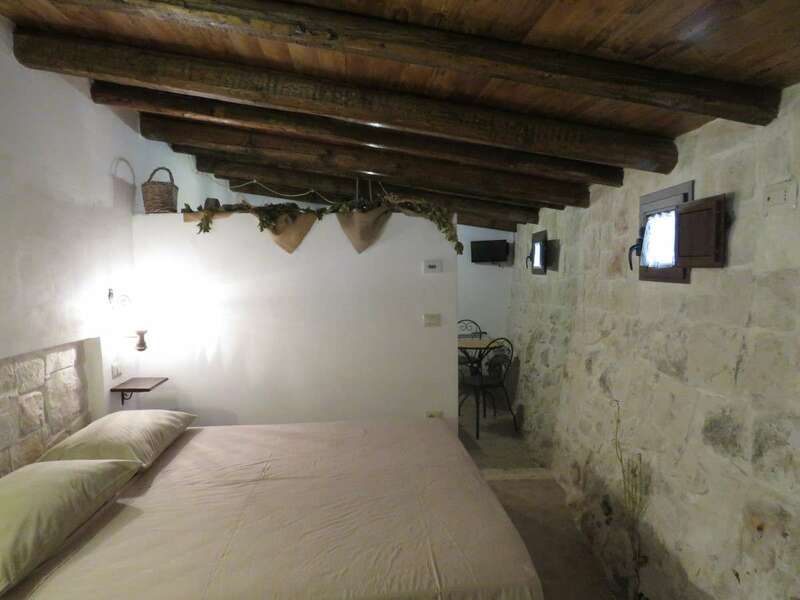 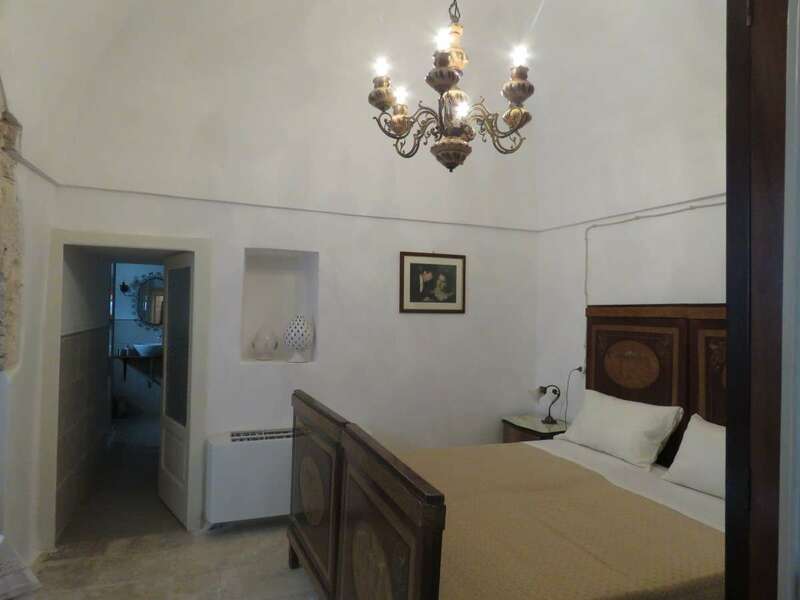 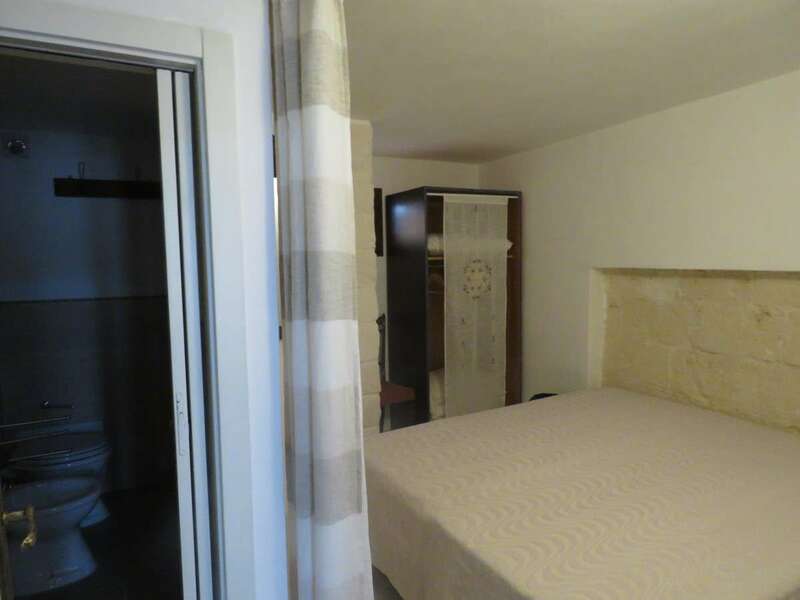 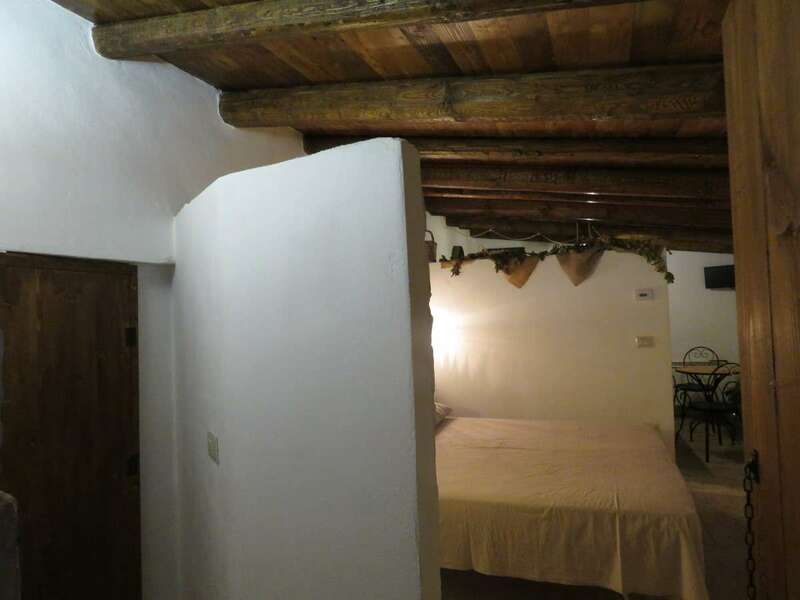 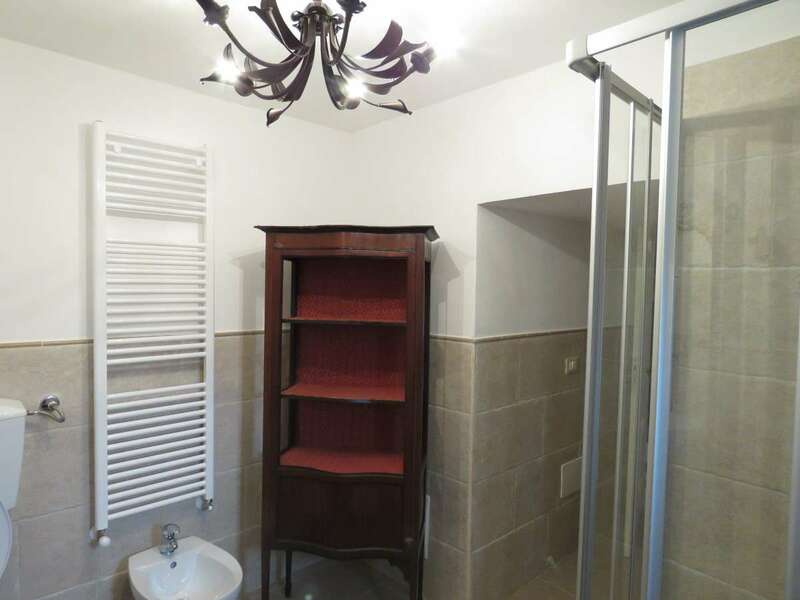 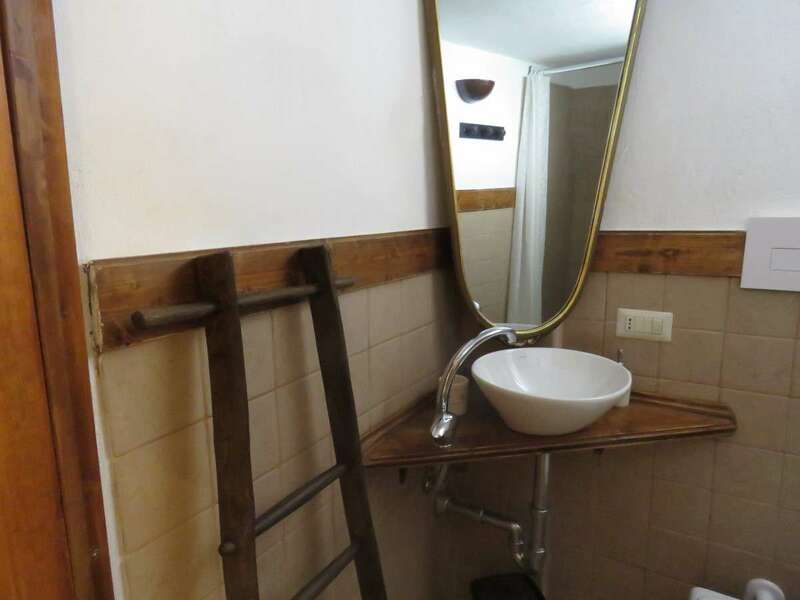 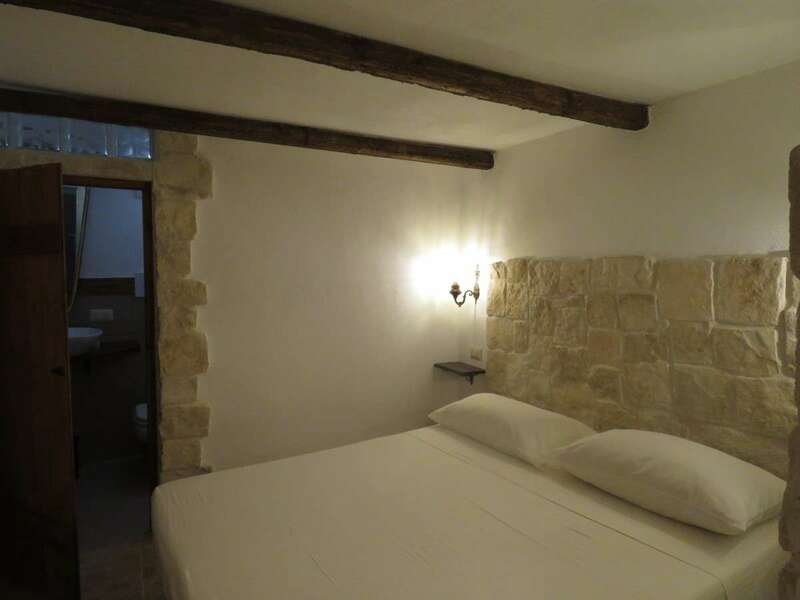 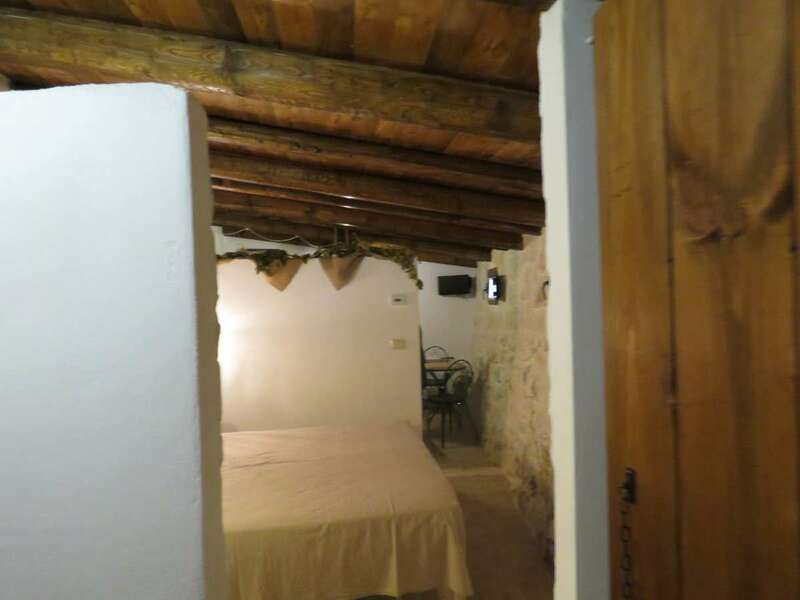 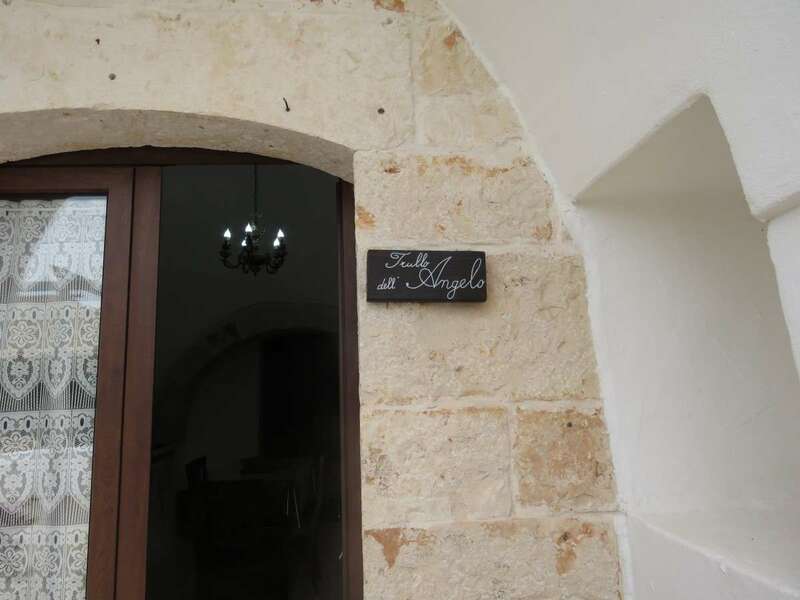 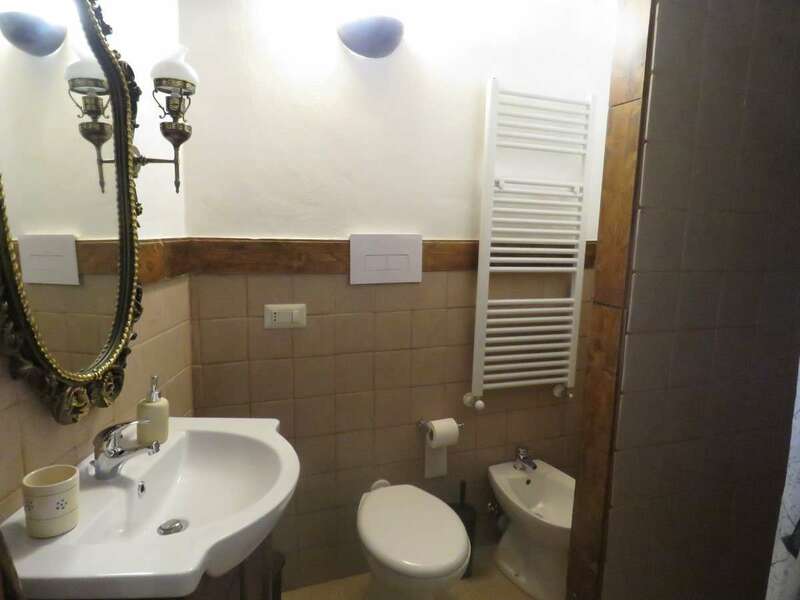 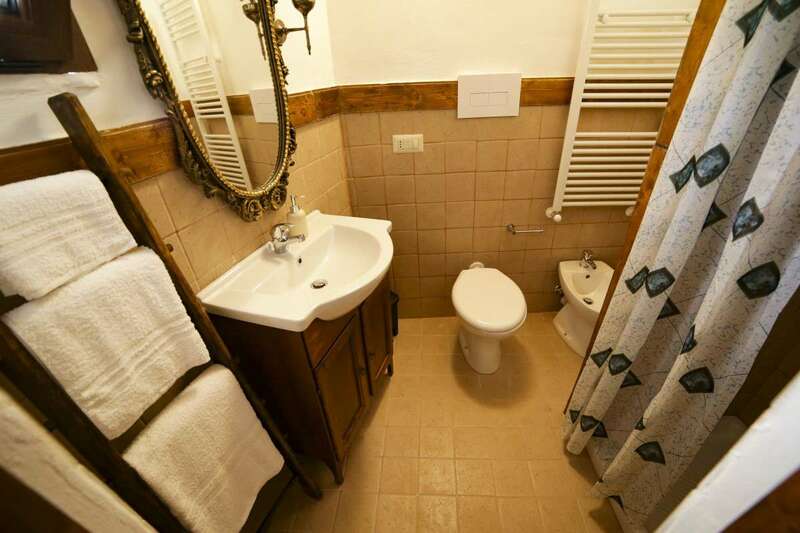 Currently run as a B&B, the property includes 4 apartment in the trulli, 2 of which have a bedroom, living area with kitchen and bathroom and 2 houses with 2 bedrooms, living area with kitchen and bathroom. 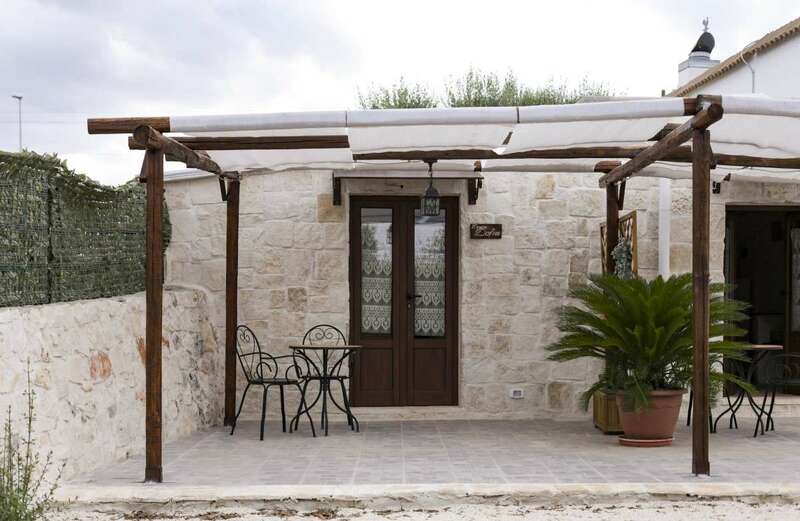 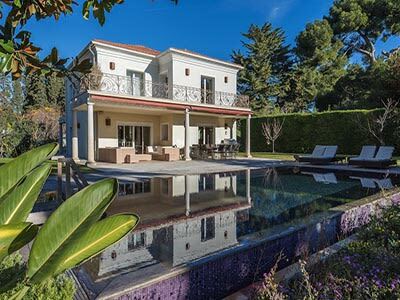 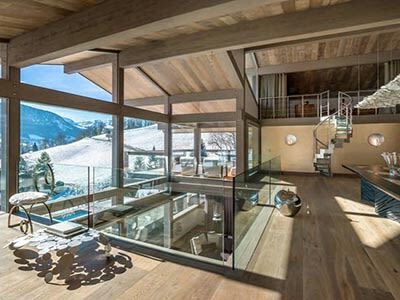 Each house also has its own private terrace with shade in front with table and chairs and the use of the communal gardens, swimming pool and Jacuzzi. 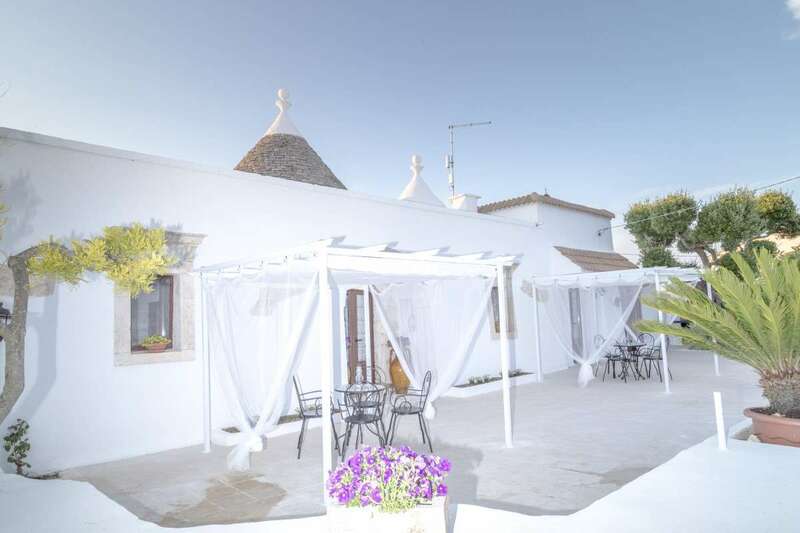 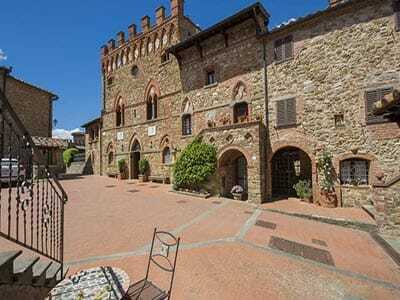 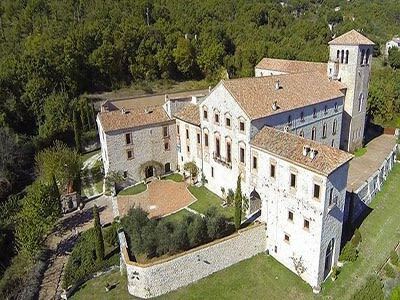 This charming property has been restored to a very high standard with all systems installed including a heating system. 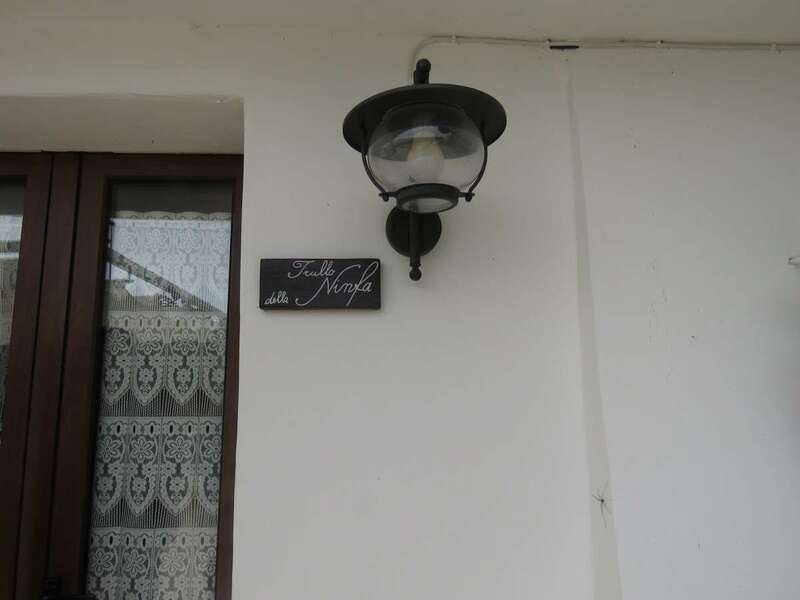 The property is fully fenced and there is an electric gate at the entrance.